The brand will present its exclusive collection of sustainable bags that combine art and luxury design, inspired by the Art Deco of the city of Buenos Aires. Each piece of design is handmade with the best materials that the South American country has to offer, highlighting the alligator skins Latirostris from its own sustainable farm and the semi-precious Onyx stone jewels. The event’s speeches bring together names such as Deyan Sudjic, Teresa Sapey, Frank Stephenson, Borja Borrero, Sara Miller, Oscar Mariné, and Dionisio González. The first day of talks is called Design for life and has seven international figures that will approach design from architecture, objects, and art. Alejandro Gaia, president and general manager of the event commented that "With Marbella Design we will be pioneers in bringing to Spain the new trends in the world of design and contribute to its knowledge, at the highest level, through conferences such as Design for life"
The director of the Design Museum in London, Deyan Sudjic known as one of the most determined analysts on the changes that transform the world and renowned critic of modern architecture will be the first speaker of the architecture & design panel discussion of this incredible and historic day. 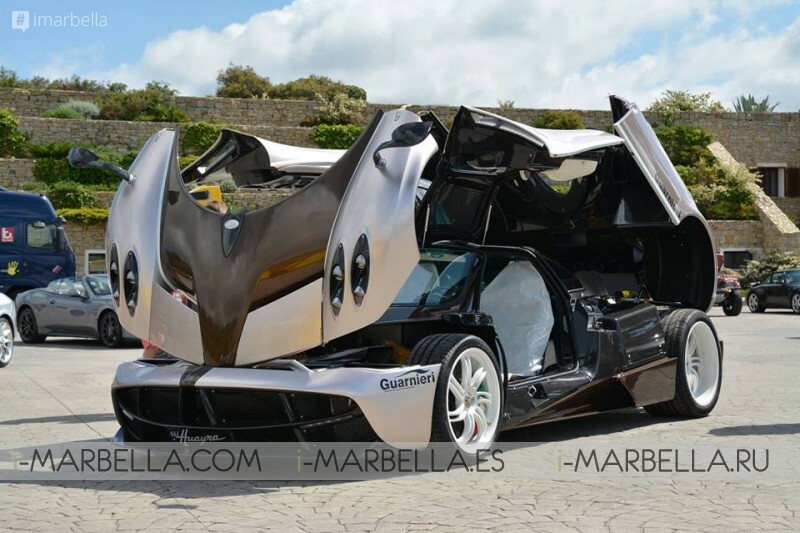 The second block of papers under the title objects & design will feature the diction of Frank Stephenson, one of the best car designers in the world followed by the Spanish publicist Borja Borrero, responsible for projects such as the repositioning of Movistar, DIA and Iberia and closing with the speech of the renowned English journalist Sarah Miller. 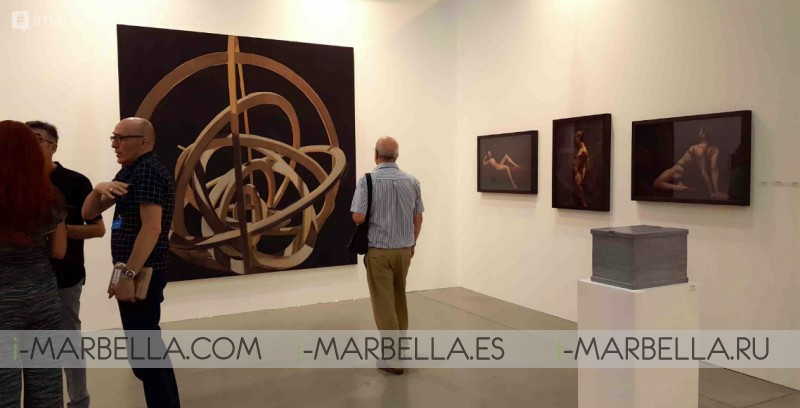 The last part of the program of talks, art & design, will be in the hands of Oscar Mariné, graphic designer of incredible reputation in Spain and Dionisio González, one of the photographers with the greatest projection that has been formed in the country. 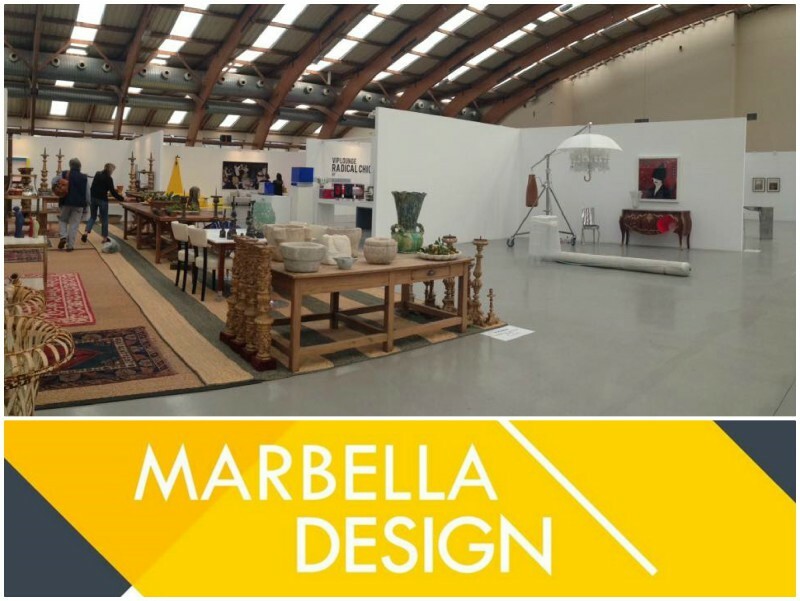 For this first edition of Marbella Design, about 50 exhibitors will participate, guaranteeing a space where designers of all kinds of objects, furniture, and art will gather to show off their creations. 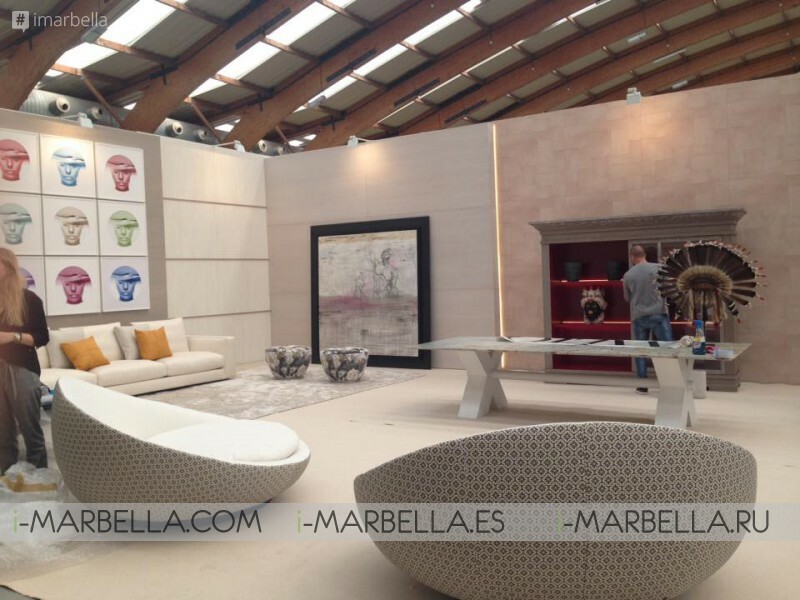 The Marbella Design event will take place from April 5 to 9, 2018, from 11:00 to 20:00 in the Palace of Exhibitions, Congresses and Exhibitions of the city of Marbella. Solantu Buenos Aires is a sustainable luxury leather goods brand inspired by the sophistication of Buenos Aires. The passion for uniting luxury with art is the essential value that guides us to make haute couture purses by creating products whose quality and design overflow with the eye.